Kung Fu is one of the world’s most ancient martial arts. With variations of discipline and countless styles to explore, it is also one of the most popular. Far before the Hollywood’s martial arts sensation, Bruce Lee, left the whole world captivated by the awesomeness that is Kung Fu, it has been an essential part of over 5000-year-old culture in China, its land of origin, and has been deeply rooted in the lives of its people. It’s safe to say that many Kung fu practitioners, no matter where they reside, has had a life-long dream to train inChina to master the art of Kung Fu. That said, the idea of training in China, the largest and most populated country in the world, may appear overwhelming in itself and prevent some of us to pursue that dream further. But worry not! The team at BookMartialArts.com has years of experience in helping martial artists to fulfill their martial arts dream adventures. Here, we’re sharing some tips and information on the top 10 destinations to train in China. We hope that you find it useful in determining where you should be heading to sharpen your Kung Fu skills! 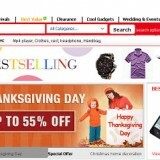 As the capital of China, you will find lots of foreigners who live and work in this city. Over the years, being the center of the nation’s cultural and economic activities, more and more people have come to Beijing to learn Chinese language and culture – one of them being martial arts. 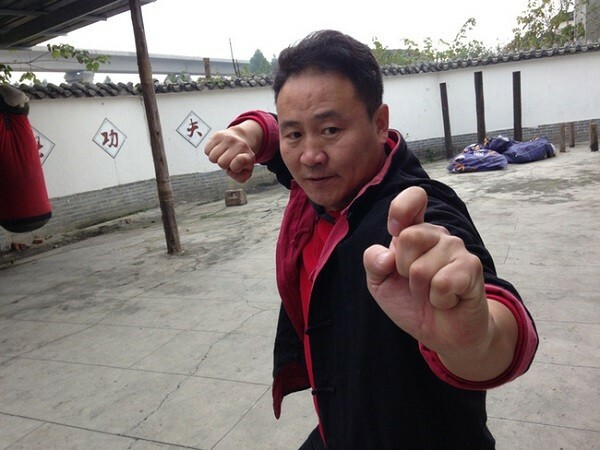 The city itself is a perfect destination for non-mainstream modern-life martial artist who would love to get in touch with the root of Kung Fu practice while still experiencing the exuberant life of the Beijing people the day-offs. Situated in the south of China nearby Vietnam, Guang Xi boasts fantastic natural scenery and subtropical climate that allows you to travel anytime of the year. You can expect plenty of sunshine, blue sea, and numbers of beautiful island that will not disappoint. 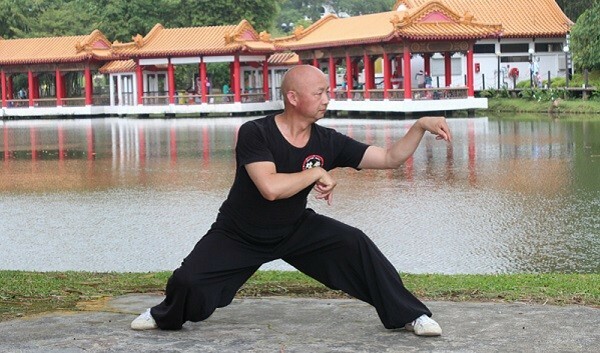 Home to the Southern style (Nan Quan) Kung Fu, you will find yourself improving on your ‘claws and punches’ techniques. 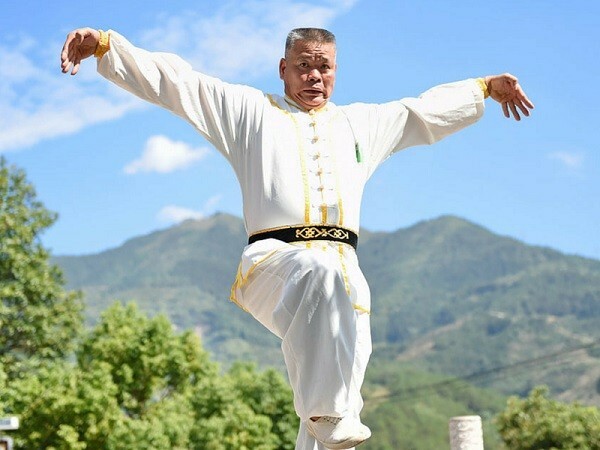 Hebei province features two of the most influential styles in Kung Fu arts: Tai Chi Chuan and Chinese Acrobatics. 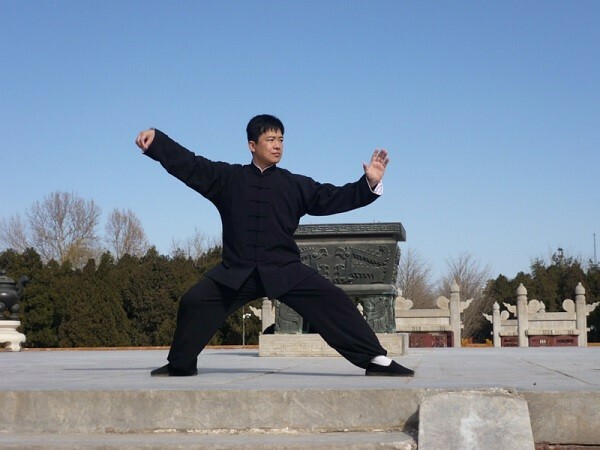 Being a place of strategic importance during the ancient war times, the local people inhibit Kung Fu for self-defense as a method of survival. Join the first step of becoming a Kung Fu master by following a passage long taken by the warriors of Hebei. If there is one thing that Henan is famous for, it is the Shaolin monastery (and well maybe also the steamed dumplings). 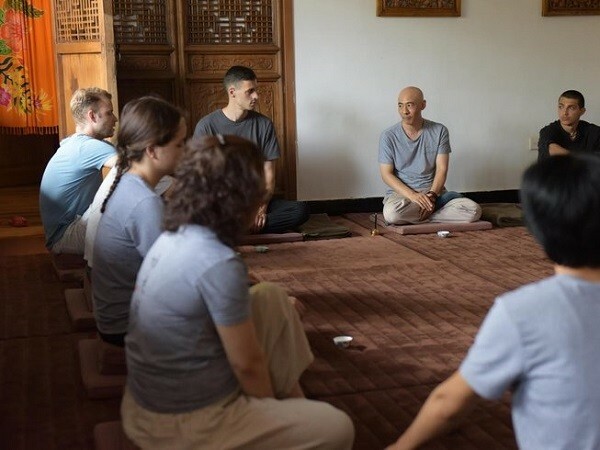 It is home for some of the world’s most prestigious Shaolin temples, and Wen County being dubbed as the ‘Mecca’ by Tai Chifans and practitioners. If you are interested in discovering or even experiencing yourself the lives of Shaolin monks, then look no further. Immerse yourself in the original Shaolin culture within the world’s most influential Kung Fu sect at Deng Feng County’s world-renowned 1500-year-old temple. 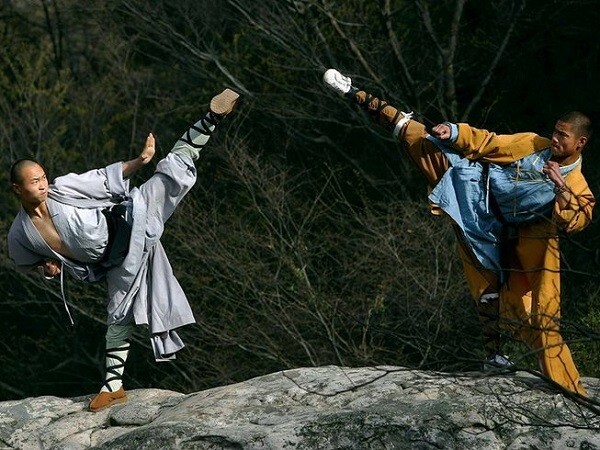 While Hebei is famous for the invention of Tai Chi, it is also the cradle of Wudang martial arts. The birthplace of the original Wu-Tang Clan – do not confuse this with the American hip-hop group of the same name. 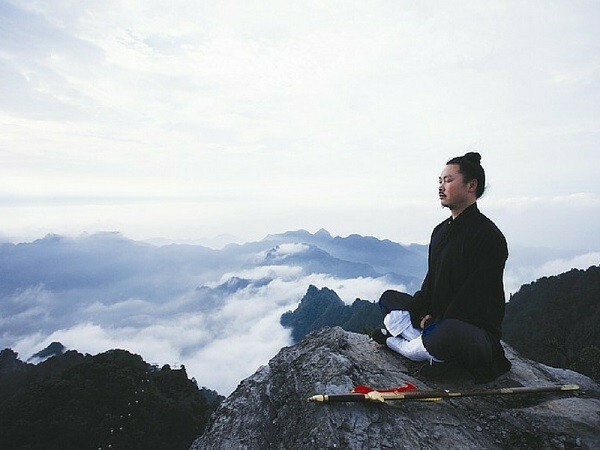 If you take a shine on more than just the martial arts, Wudang Mountain happens to be the most popular and venerated Taoist site in China. Apart from Kung Fu, you will have the chance to explore their mind-enlightening philosophies and of course, Chinese traditional health preservation methods. Now this is what we call“living in harmony”! Changchun, the capital of Jilin province, is renowned for Huo’s family Baijiquan, which is the Kung Fu practiced by Last Emperor Pu Yi’s bodyguards. Despite of being over 200 years old, Changchun counts as a relatively young city compared to other historical cities in China. Changchun is notable for being the Spring City of Northland – its monsoon climate makes the pleasant weather. Make sure to savor on their top-grade corn and soy products in between your Kung Fu practice. If you’ve heard of the “Northern Praying Mantis” style, then it is a valuable advice to not ever mess with Shandong men. The original birth place of the deadly style, Shandong, is blessed with beautiful landscapes which are fortunately far from scary. The capital city Jinan is one of China’s most renowned historical and cultural cities. It is also considered one of the birthplaces of Chinese civilization and home of a large number of historical figures, one of them being the Chinese philosophical legend Confucius. Sichuan is the home of Emei Kung Fu, one of the three biggest Kung Fu sects in China along with Shaolin and Wudang. Even their culinary options testify that Sichuan is not the place for the faint-hearted. 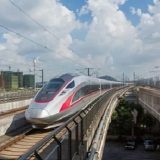 If you’d like to toughen yourself up and break through some of possible existing barriers which have been preventing you from living your life to the fullest, then spending some time in Sichuan will guarantee you a life-changing experience. If Shandong is popular with its “Praying Mantis”, Fujian also has its own legendary close-quarter hand to hand combat “White Crane” style which was developed by a female martial artist, Fang Qi Niang. This style has been a great influence and fundamental of other martial arts such as Karate and Wing Chun. The province itself is one of the more ‘modern and prosperous’ areas of China, and if you happened to be a fan of seafood – this is the closest place to ‘heaven on earth’. Klara Kristi is the writer at BookMartialArts.com, one of the world’s leading online martial arts travel websites. Klara spent two years in China learning about Chinese language and culture. She is also a martial arts enthusiast and practitioner. The best website for helping martial artists and adventure travellers is http://www.StudyMartialArts.Org their consultation service is second to none. They really go the extra mile and help save you both time and money!!! 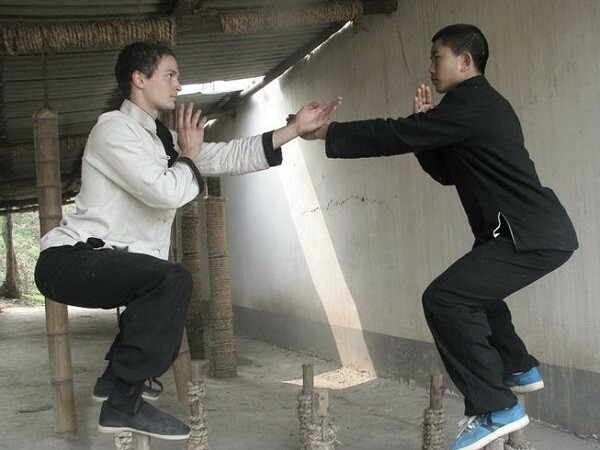 Learn Kung Fu in China. Personally study under Shaolin masters of authentic lineage. An institute for the teaching and promotion of traditional Shaolin Kung Fu and Chinese Martial Arts in China.